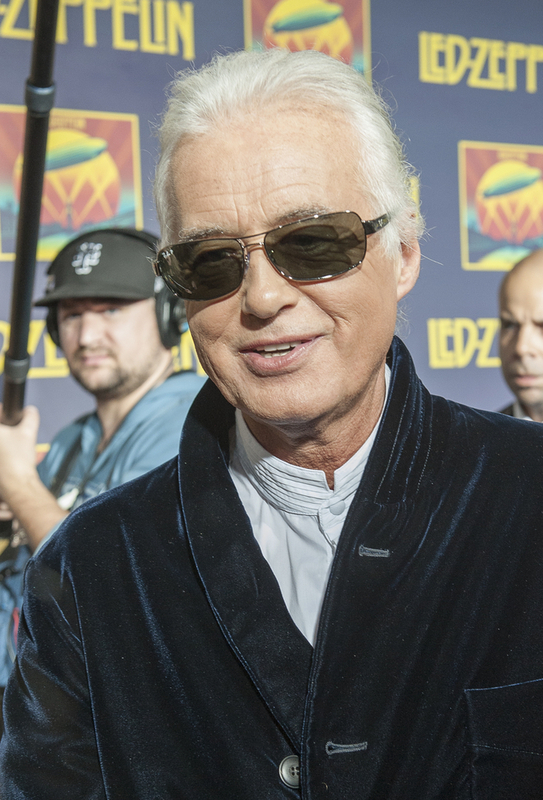 Jimmy Page testified on day two of the trial over the contention that he and Robert Plant based an important part of the melody in Stairway To Heaven on a song that appeared on the debut album by the band Spirit. While the guitarist acknowledged that the 1968 album that includes the instrumental Taurus is in his collection of nearly 10,000 records, he says he has no recollection of having listened to it and wan't even sure when it became part of his music library. He also claims to have no memory of seeing Spirit play on the night his band was paired with them for Zeppelin's first US concert in 1968 in Denver. He did say that Zeppelin had often used a Spirit riff from the song Fresh Garbage duing live performances on their opening tour, but denies having heard Taurus before he heard about the similarity the portion of Stairway has to the notes in the Spirit instrumental.